It seems like the Japanese car manufacturer will have a busy week during the Frankfurt Motor Show. Toyota has confirmed that the company will present three vehicles during one of the biggest motor shows. As it stands right now, the 2016 Toyota Prius, the 2016 Toyota RAV4 and the C-HR Concept will be making an appearance during the show. 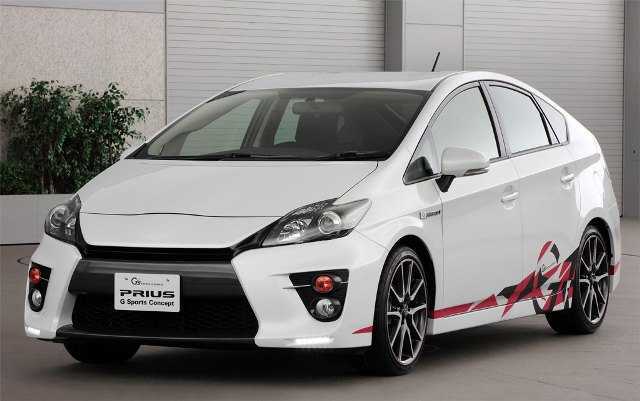 The 2016 Toyota Prius will be the star of the show, as the Japanese manufacturer is set to debut the fourth generation of the popular hybrid. The 2016 Prius is set for global showing on September 8, but Frankfurt will be the venue where prospective customers will see the Prius in the flesh for the first time. While we have previously seen a teaser, spy photos and recently full view pictures of the 2016 Prius, we are still eager to see the car live. The 2016 Toyota Prius has some nice design changes and tweaks, as well as improved battery. The mileage and the power of the Prius have been increased, in what Toyota believes will be an effort to keep the hybrid at the top of the segment. Along the new Prius, Toyota will also show the 2016 RAV4 hybrid. The SUV is making its first appearance in Europe. 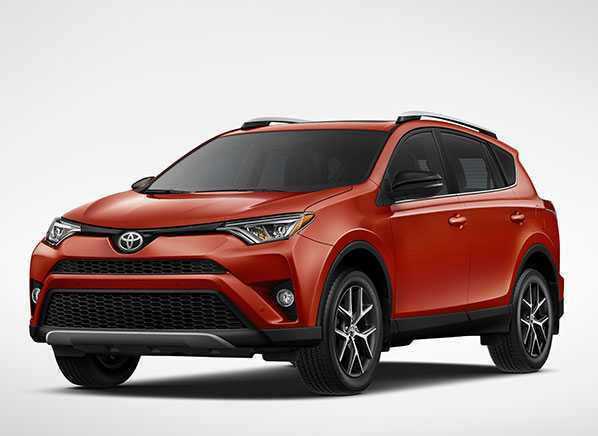 The hybrid RAV4 was first showed during the New York auto show in April. As well as the hybrid version of the SUV, Toyota is expected to show the new facelift for the regular version of the 2016 Toyota RAV4. For now we know that the RAV4 Hybrid will be powered by a 2.5 liter four cylinder engine with the addition of an electric engine to each axle. 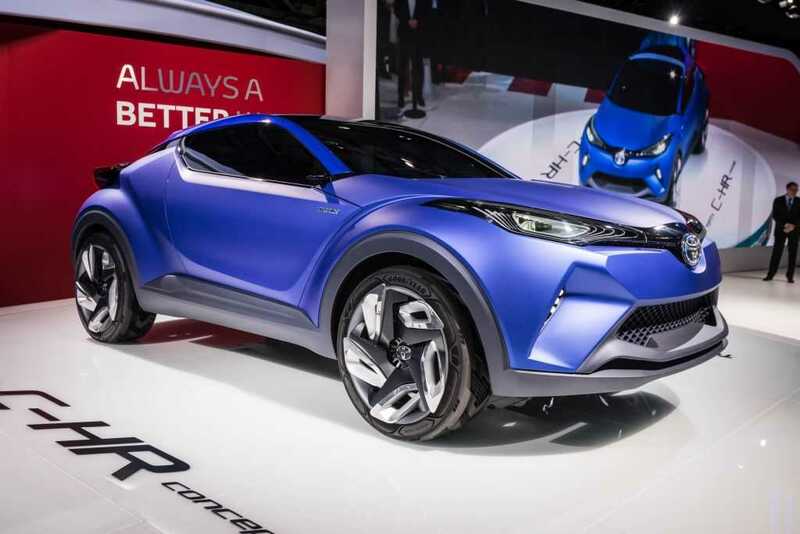 The C-HR Concept is a hybrid sports crossover that will be just a concept for the time being. The production model, which doesn’t have a name yet, is scheduled for another year. The concept was first showed during the Paris Motor show. The goal with the C-HR concept sports crossover is to create a vehicle that falls between the full hybrid powertrain and the sports car experience delivered by the GT86. Last, but not least, Toyota will use the Frankfurt Motor Show to showcase the new “safety sense” system. The new safety features system will make its way to the 2016 lineup and includes several premium features such as adaptive cruise control and pedestrian recognition.